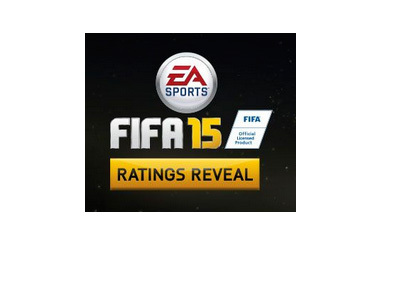 EA Sports announced the top 50 player rankings in the upcoming FIFA 15 game, which is to be released on September 23rd, 2014. Lionel Messi, who is gracing the game cover once again, is the world's best footballer according to EA Sports, followed by Cristiano Ronaldo, Arjen Robben, Zlatan Ibrahimovic and Manuel Neuer. You can see the rest of this list on the EA Sports website here. Player rankings in the FIFA game do not tell the whole story. Player size, for example, is very important. Taking that into consideration, Cristiano Ronaldo is probably the game's best player, as in last year's game (FIFA 14), Lionel Messi, who had the ranking of 94, would at times get knocked over quite easily by opposing players. It is good to see the 23 year old Eden Hazard in the Top 10 this year.